Many people are not aware of the importance of hiring an accounting firm. Instead, they usually opt to do their accounting themselves and in the end, make a huge mess of things. Poor accounting is one of the reasons behind the failure of some businesses. Hiring an accounting firm Adelaide will not only ensure that your financial books are in proper order, but it will take the stress off you. This will allow you to focus on what you know how to do best. 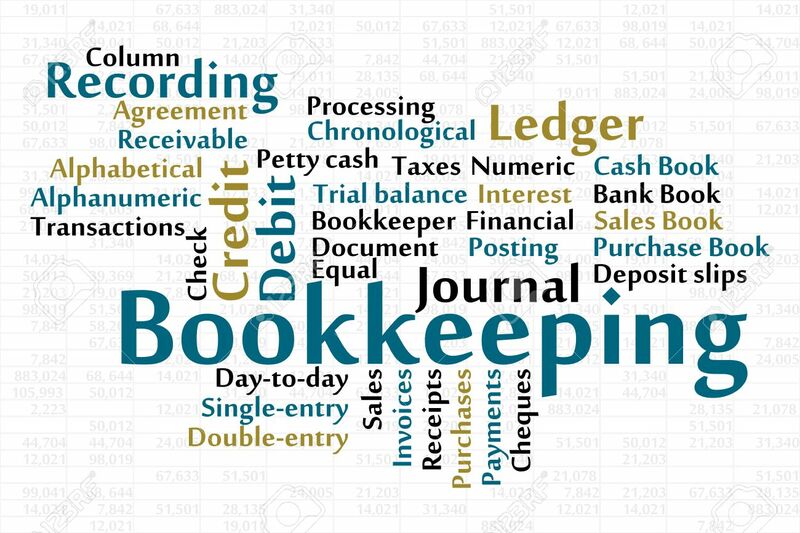 Bookkeeping is one of the core services accounting firms Adelaide provides for their clients. Bookkeeping covers services such as managing payroll, bank reconciliation, monthly and quarterly taxes, general ledger entries etc. It may also include the generation of a financial statement. Accounting firms Adelaide also provide services such as the creation of budget and preparation of tax returns. They also help clients with long-term planning, such as the buying of properties and upgrading of infrastructure. They help to monitor client’s assets and give a report on any form of depreciation. They help to monitor revenue and expenses, hence providing information on the overall financial health of the business. This information and services are key in determining a business next moves. If a business discovers it is making a loss then it would make necessary changes. And if it making a huge profit it knows what to do to keep the trend going that way. They offer forensic accounting services in a situation where clients may have fraud issues. Accounting firms have experienced IT professionals that help clients to set up accounting software in their business places. From supermarkets to stock agencies, these firms know about the accounting software that businesses need for easy and dependable accounting. Accounting firms Adelaide also provide consultancy services to their clients, advising them on financial strategies. This could be on methods of improving their cash inflow through developing multiple sources of revenue. And also cutting down on wastages such as the restructuring of the workforce. They can help in the evaluation of current mode of operation, help clients to discover new opportunities and help businesses to be more successful and efficient. They also give advice on the insurance needs of a business. Accounting firms Adelaide also provide auditing services, as this may be required by the business investors or required by the bylaws of the company. They carry out periodic auditing of client’s finances. They also ensure that the right process is in place to prevent fraud.